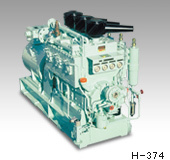 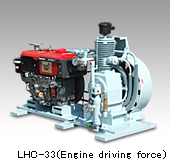 Since"H"series was launched in 1987, More than 10,000 machines on board around the world, as for the main diesel engine starter. 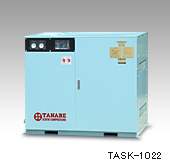 TANABE proudly boasts the No.1 satisfactory results in the marine market and a great store of experience. 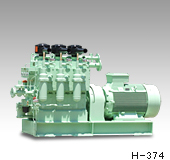 As a pioneer of the MARINE COMPRESSOR, we have built the "History" and are going to create "Tomorrow". 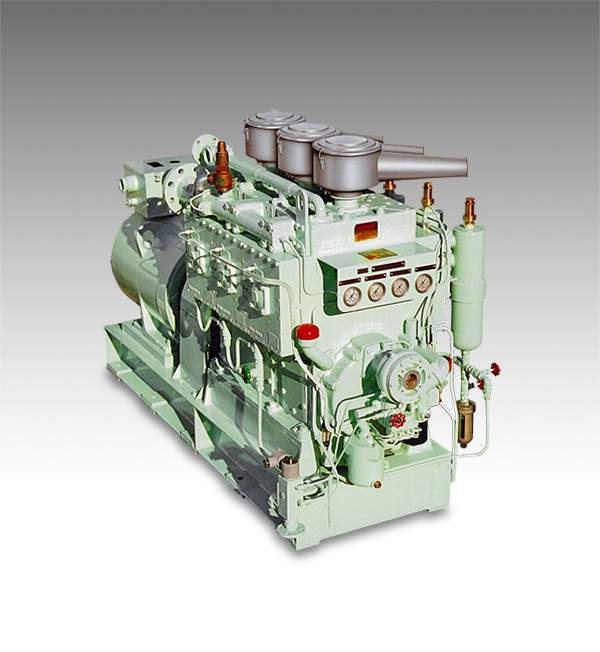 Only by pursuing the simplest design and structure can we create economical compressors, and so with this principle in mind, we have developed an engine activator for small crafts, and emergency compressors for large ships. 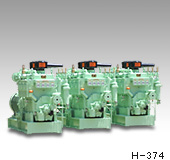 These compressors achieve ease of maintenance, and are highly regarded for their outstanding service durability. 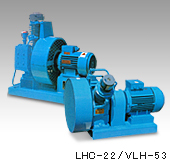 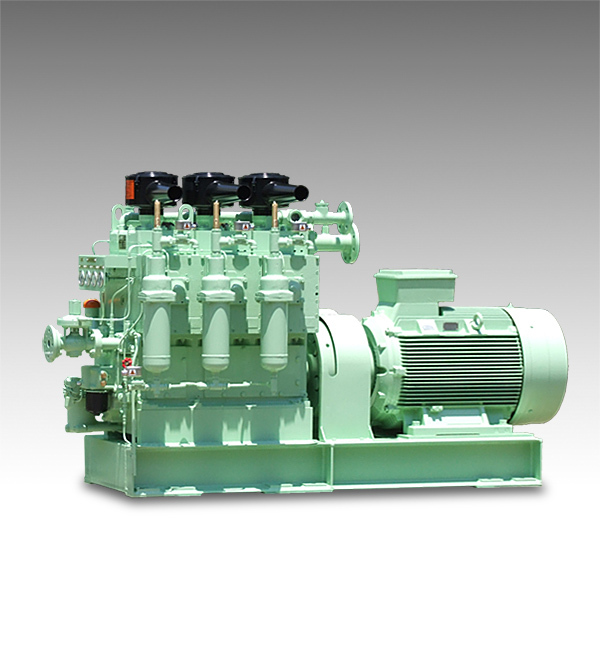 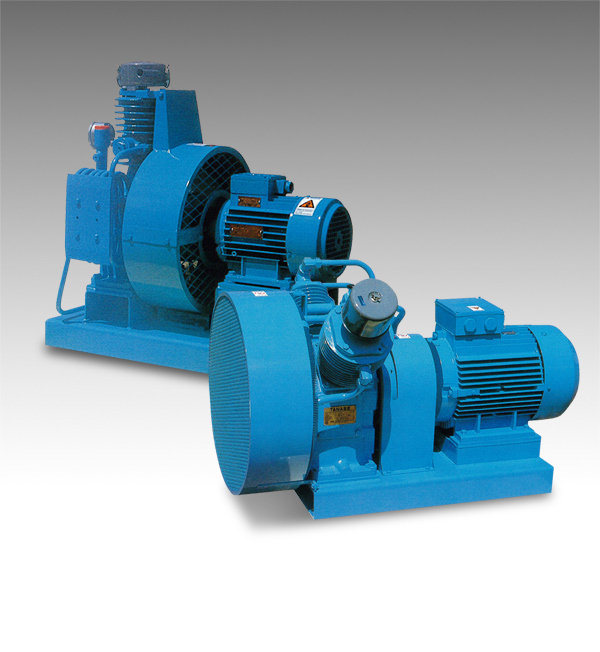 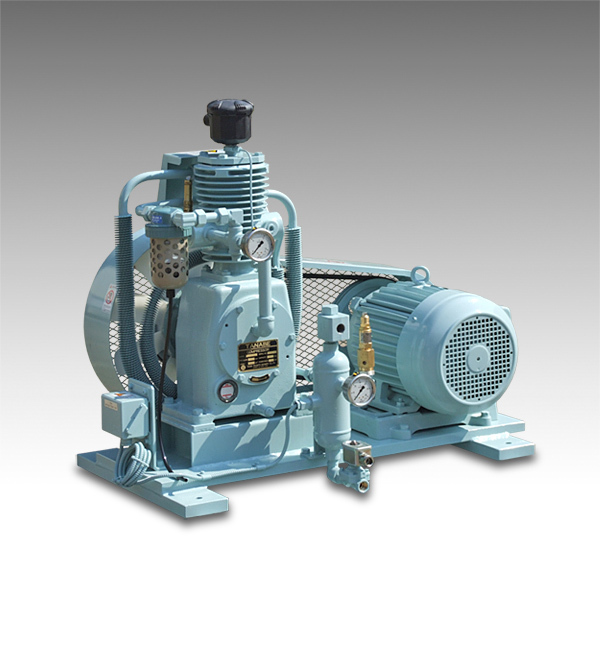 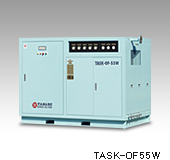 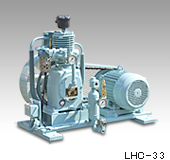 It is common to use the screw type compressors as the air supply in the general workshops on land today. 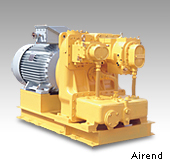 What we have achieved is not only low noise level and less vibration, but also the reduction of maintenance costs by reducing the number of servicing parts and applying simple designs. 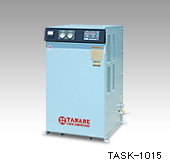 The quality of TANABE products has matched the requirement of the classification societies in the world, and we have designed this module to fit the MARINE usage. 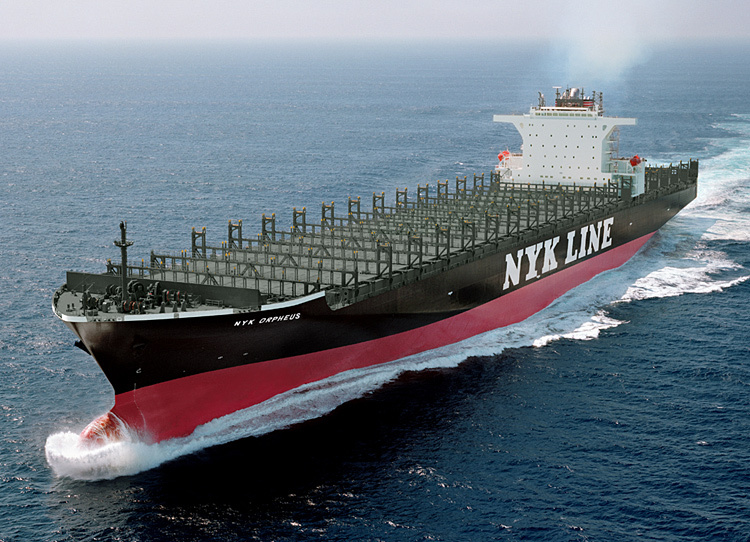 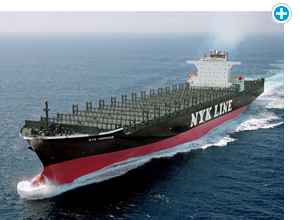 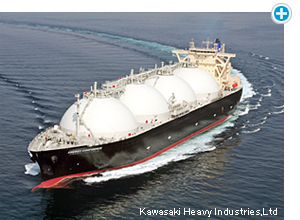 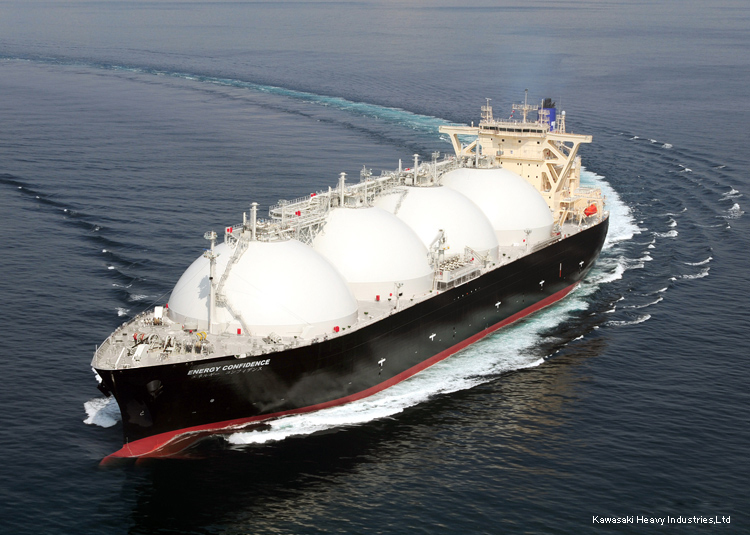 In recent years, large type LNG ship and others have increased demand of the control devices that require compressed air. 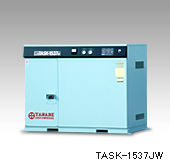 Therefore the cleanness of the compressed air is crucial. 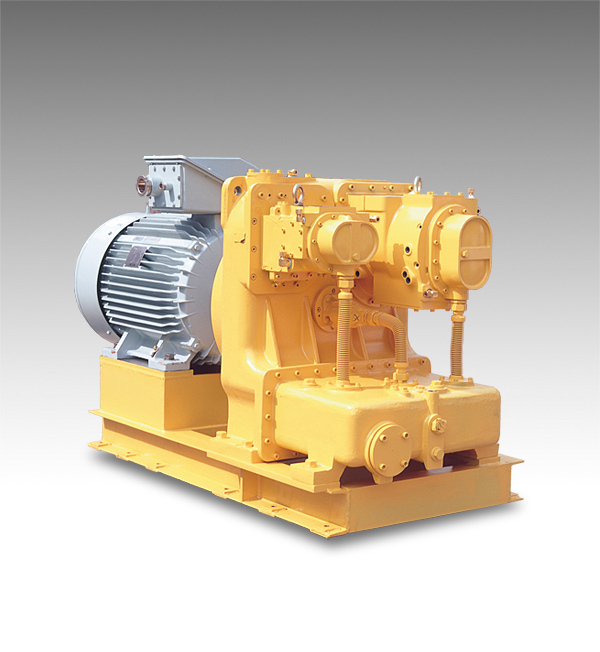 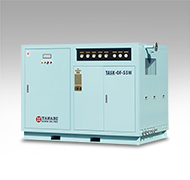 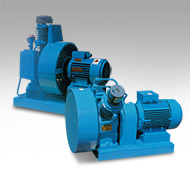 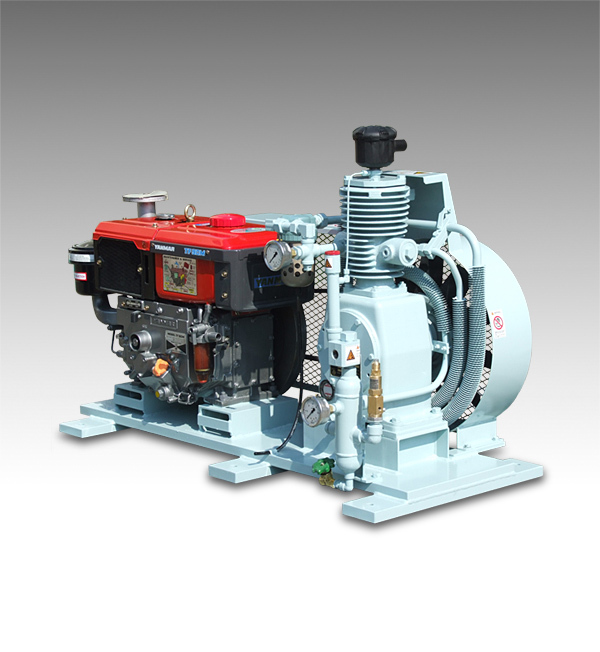 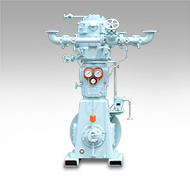 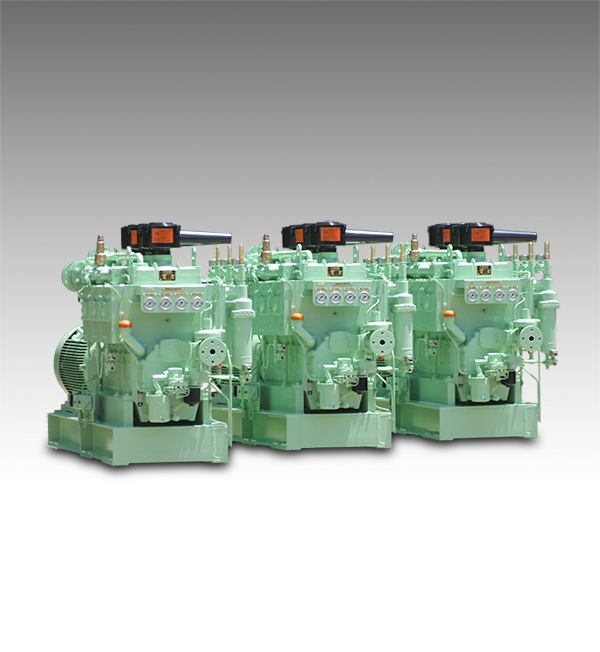 TANABE Oil-free screw compressors have adopted the twin-screw design with non-contact type special coating, and 2-stage type shaft sealing device that prevents the air leakage. 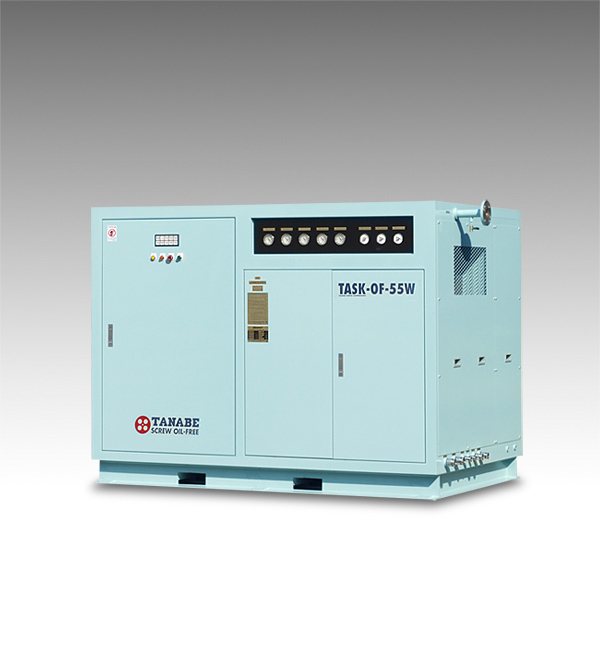 This module makes possible the extremely clean air without lubrication. 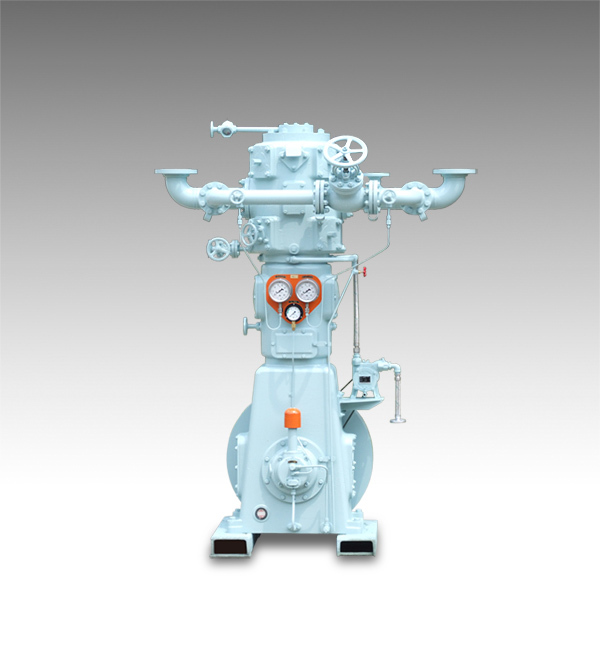 Our compressors also meet the quality requirement of the classification societies around the world, as an important air source needed for ship's propulsion. 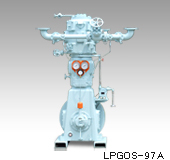 This module has a 50% share in the world market as a LPG Cargo compressor of the pressurized LPG ships. 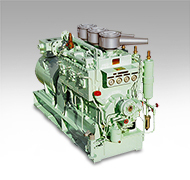 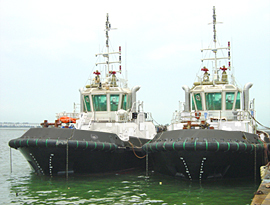 We have gained strong confidence from the ship-owners for the outstanding durability of our compressors that can be operated without pressure release for an extended period, until the retirement of the ships. 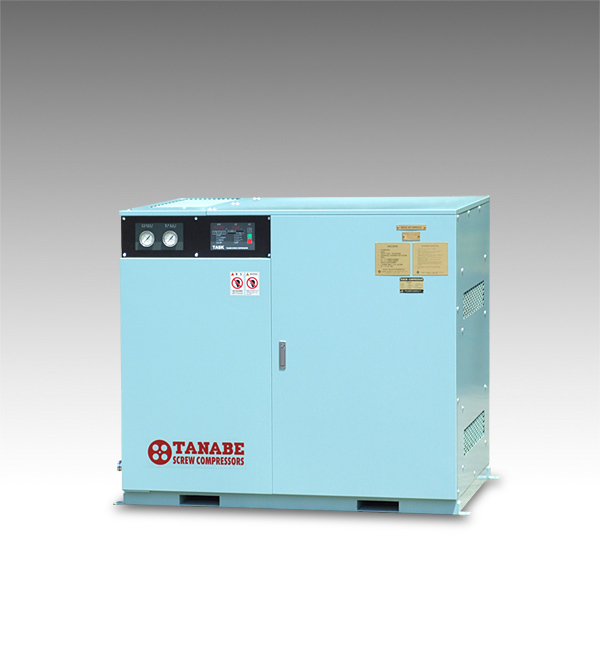 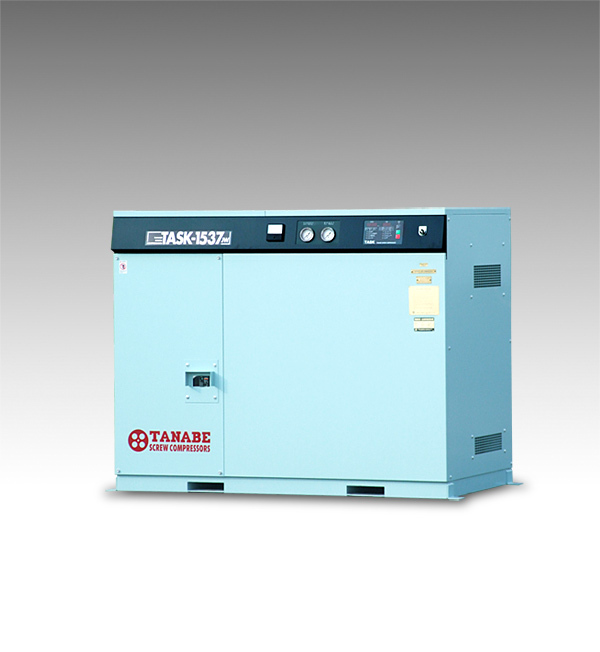 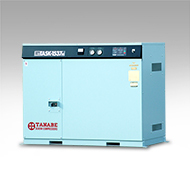 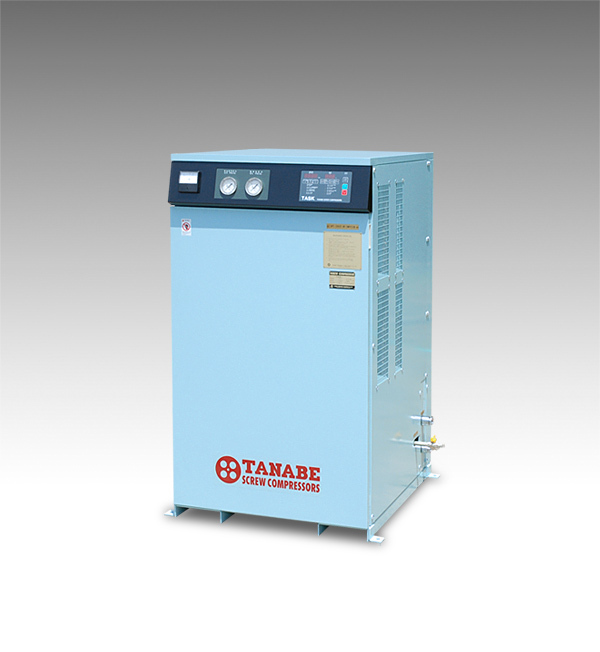 TANABE will live up to its customer's high expectations by continuing to design and develop outstanding compressors, while meeting strict quality control and providing unrivaled service.